​​"I've been hairdressing since 1994. I joined Oasis For Hair in 1996 and have been here ever since! Customer service ia important to me and so is taking the time to listen to what my clients want." 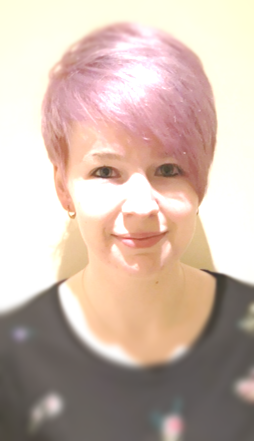 "My passion is hair colouring and I especially enjoy hi-lighting because of the way it can enhance a haircut the meche's are placed correctly. My favourite haircut has to be The Bob a classic timeless style that never seems to date." "Finally I love the fact that hairdressing never stagnates because it means there's always something new to learn and present." Zoe qualified in 2005 and spent the next 12 years perfecting her skills in Kent before moving to Lincolnshire in 2017. She's an exceptional hairdresser with a gift for making people feel comfortable. When she's not looking after her young child she loves nothing better than cooking and renovating property! Hannah Holland ... Hair Designer. 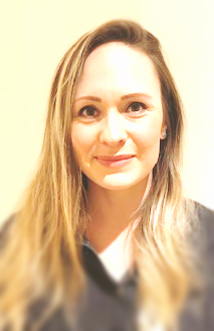 Hannah​ has been qualified for seven years and is one of the nicest people you could wish to meet. As well as being a dedicated stylist who's just as comfortable with Afro hair as she is with European and Asian hair, Hannah loves nothing more than Braiding, Plaiting and Twisting hair to eye catching effect. Away from work she loves to Crochet and help young children grow in confidence through projects and activities at her church. "I joined Oasis For Hair in July 2018 and started my apprenticeship in September. I am currently working towards completing my NVq Level 2 at Boston College." "As my experience is building I find myself enjoying blow drying and putting hair up the most. Also my favourite hair product is the Goldwell Just Smooth 6 Effects Serum because it keeps my hair feeling and looking healthy."